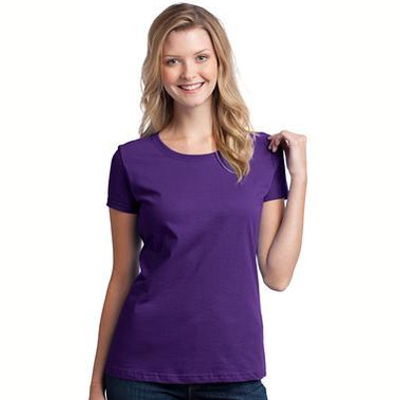 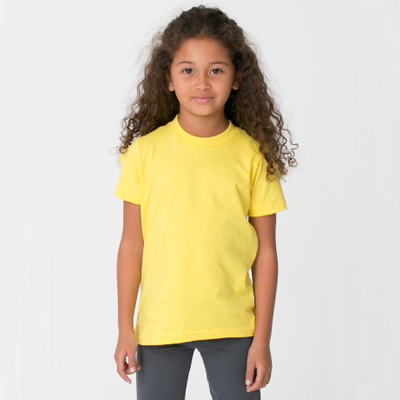 Our chickadee shirts are sure to be a hit with bird lovers everywhere. 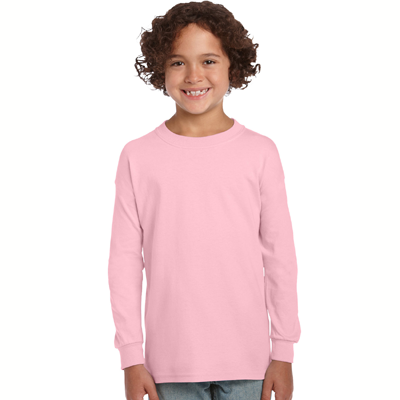 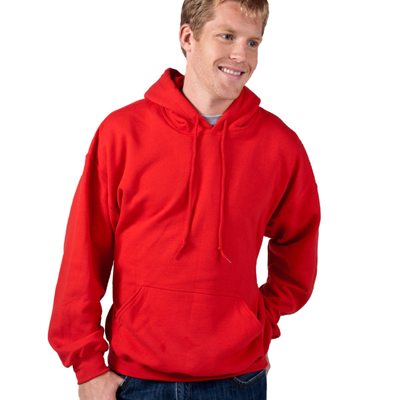 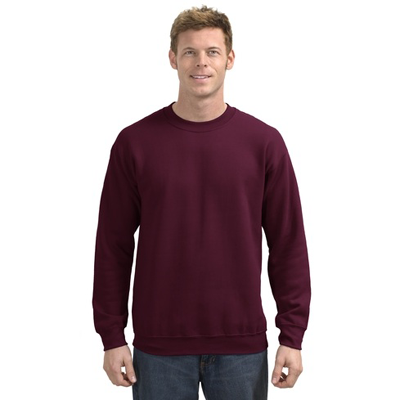 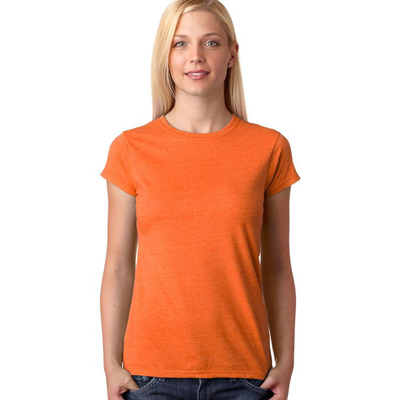 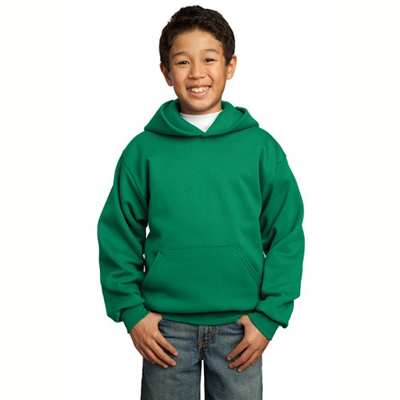 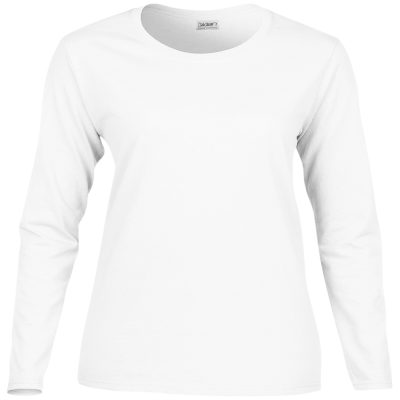 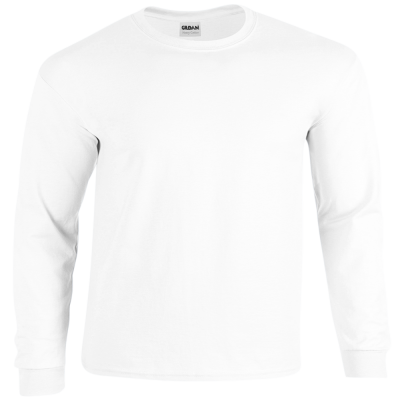 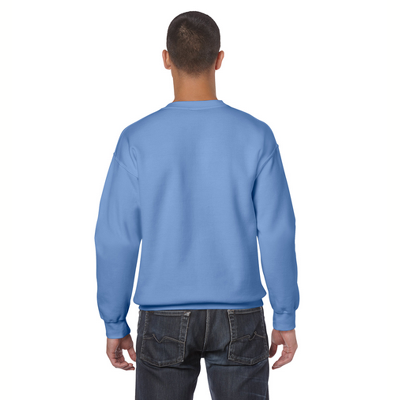 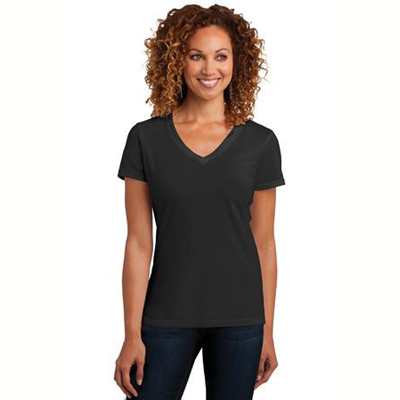 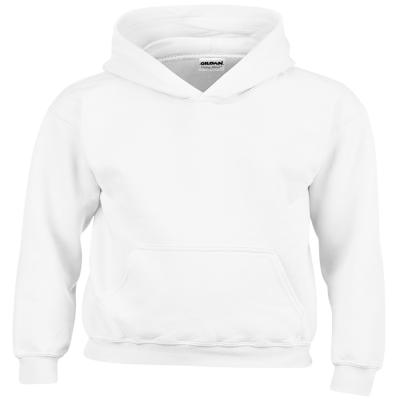 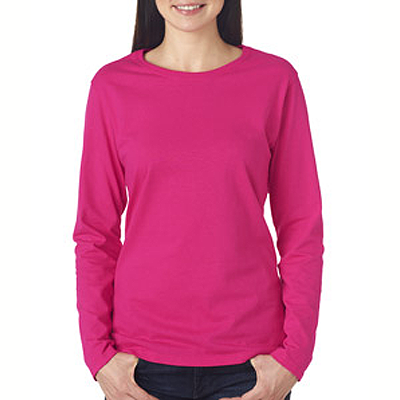 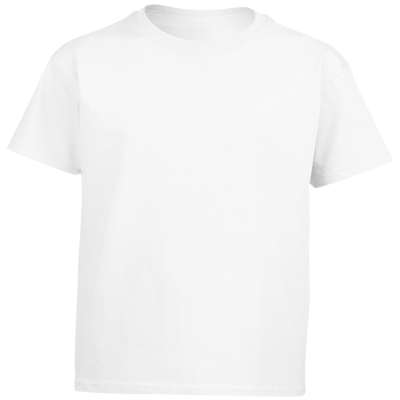 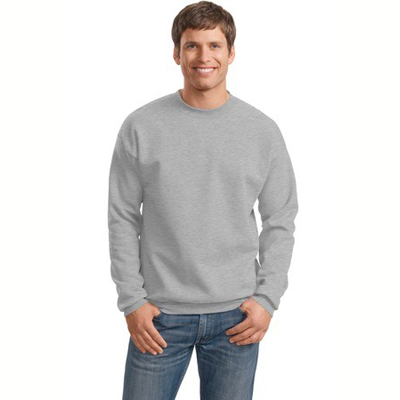 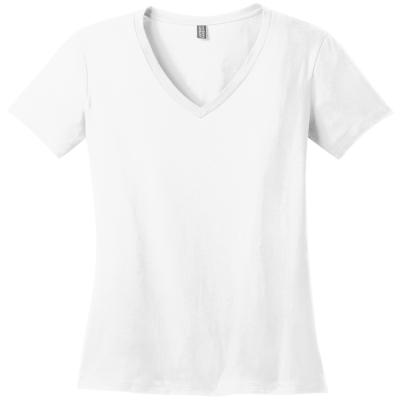 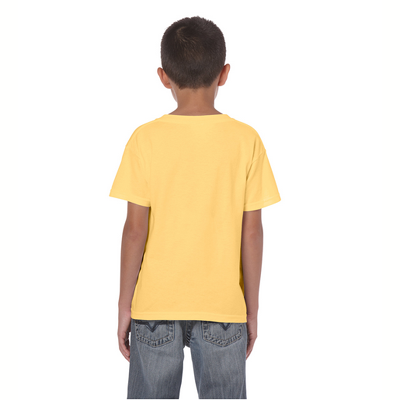 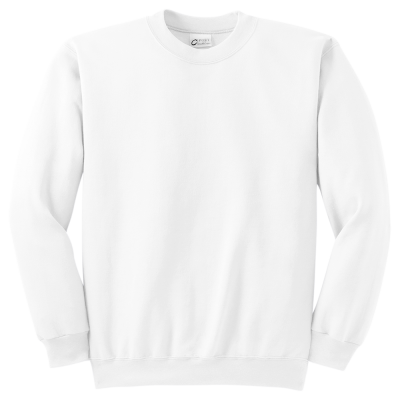 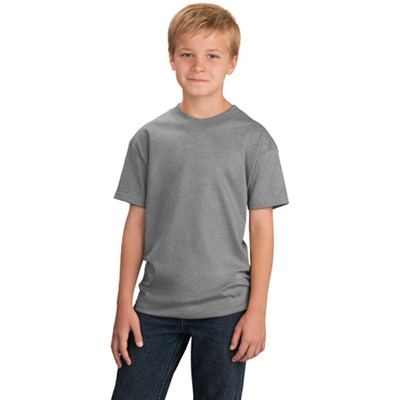 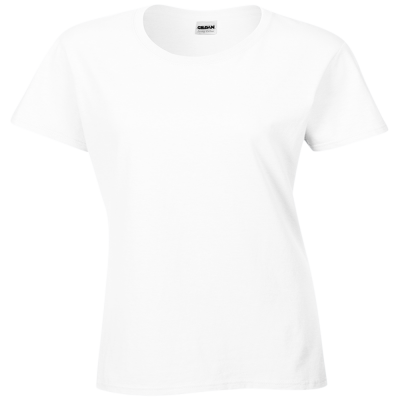 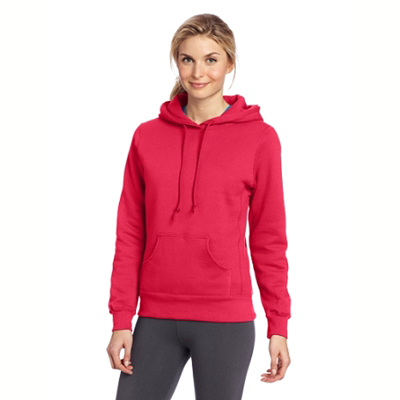 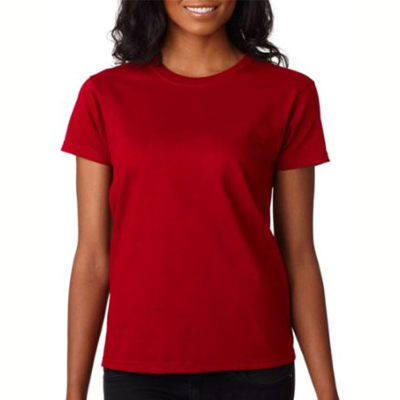 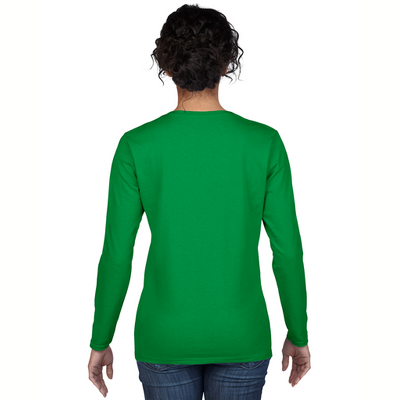 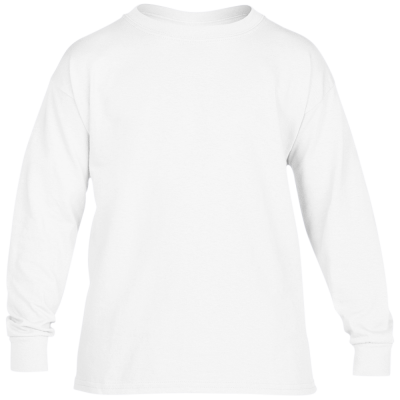 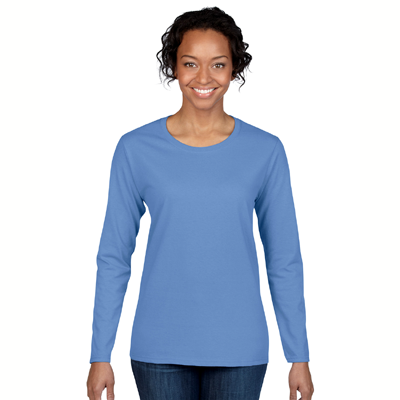 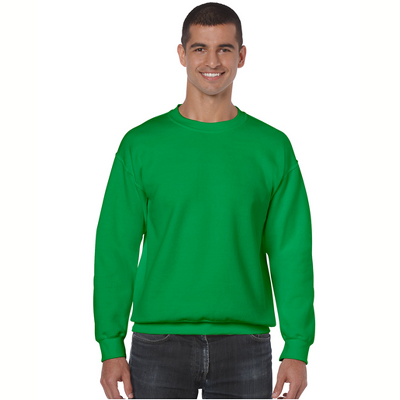 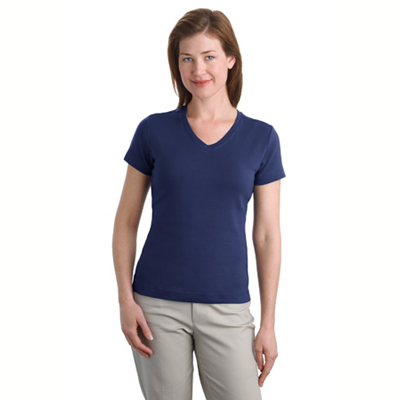 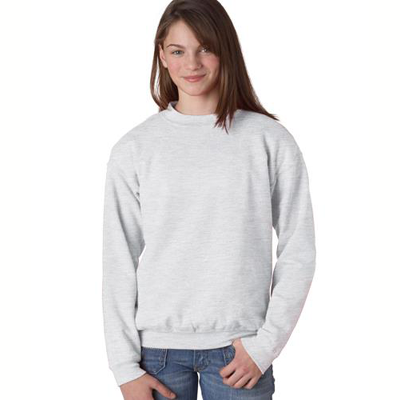 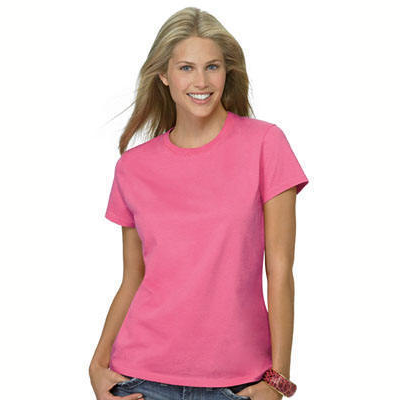 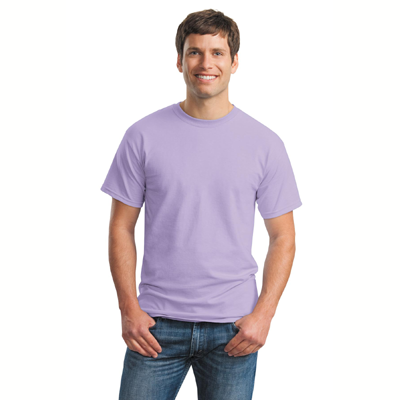 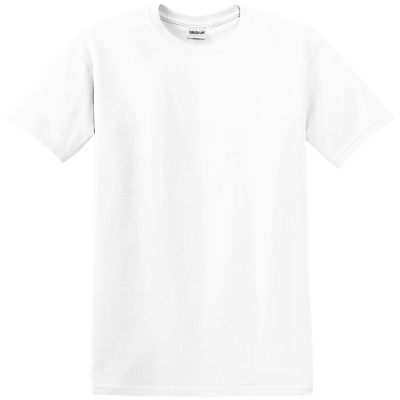 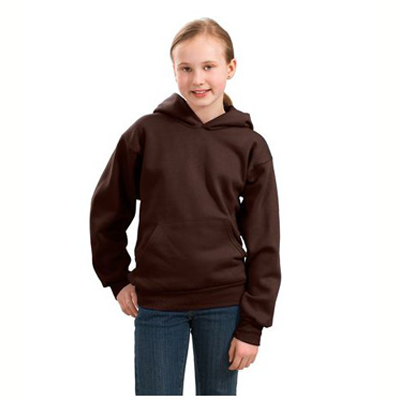 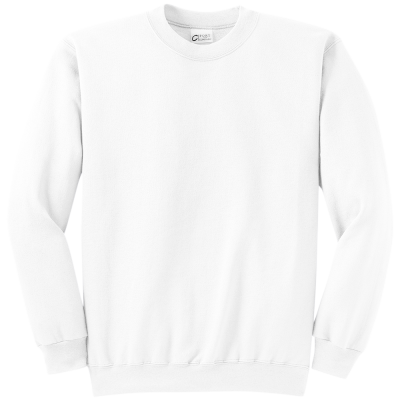 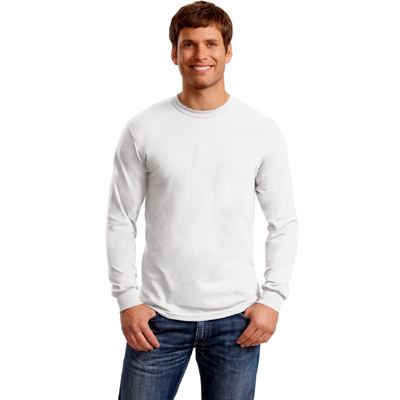 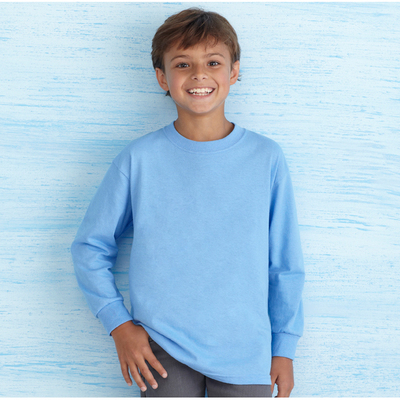 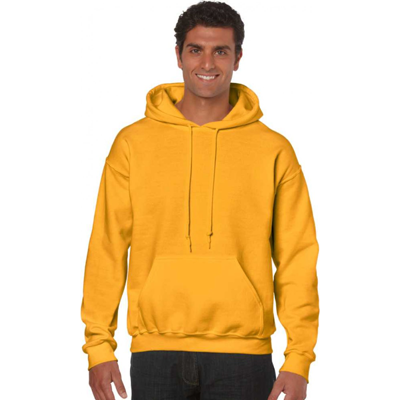 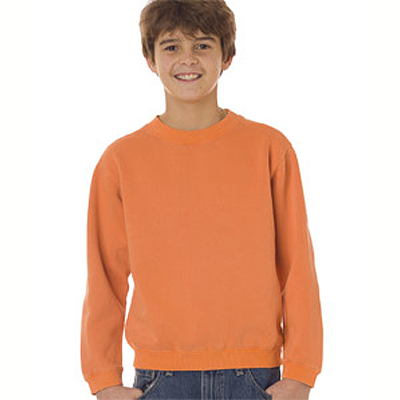 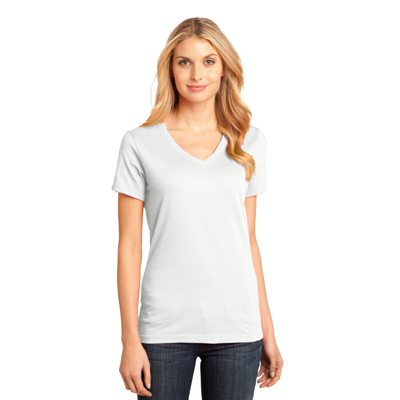 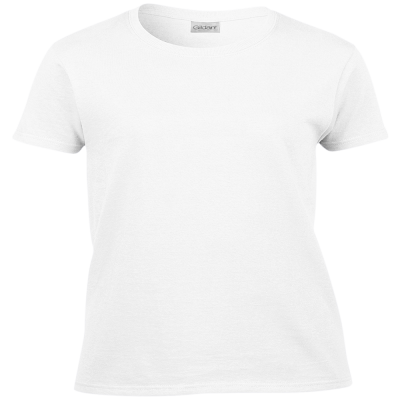 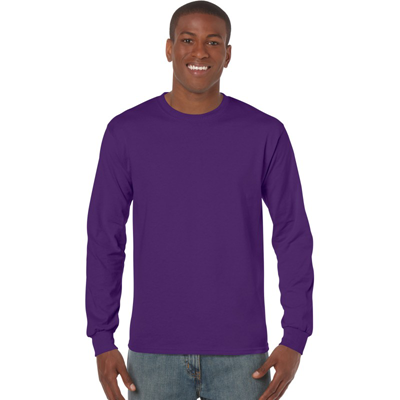 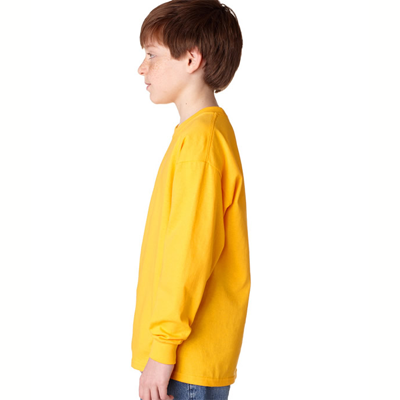 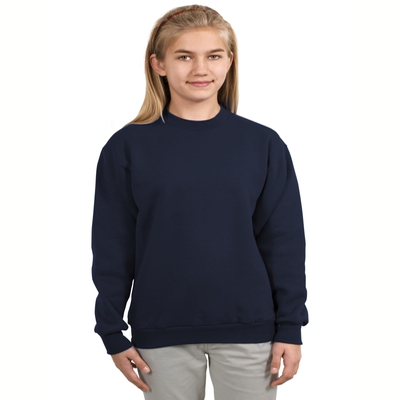 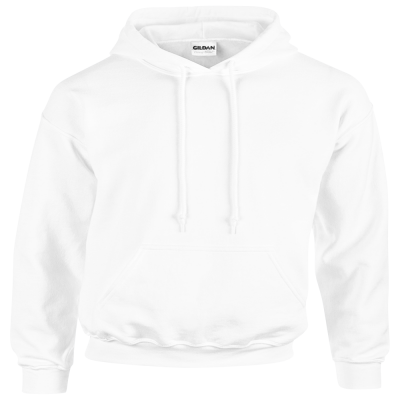 Soft and durable, our chickadee sweatshirts and shirts are available in a number of sizes and colors, with the design measuring approximately 5 x 8 inches, and are backed by our unconditional guarantee. 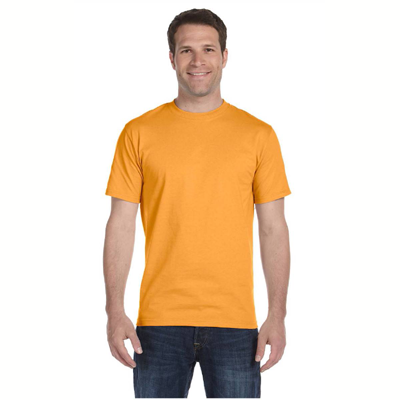 If you want a chance to share your love of birds in general and chickadees in particular, this shirt is a great way to attract interest and start conversations. 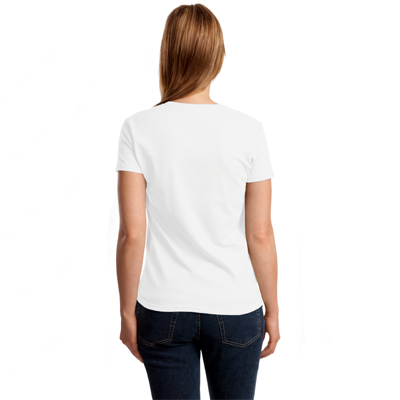 Any avian enthusiasts would love to receive one of our chickadee shirts for any occasion.